Listing courtesy of Stephen Webby of Era Belsito & Associates, Inc.. Disclosures "Terms And Conditions" This Listing is New Construction Pricing & Specifications Are Subject To Change Without Notice. One Months Reserve Condominium Fee To Be Paid At Closing. 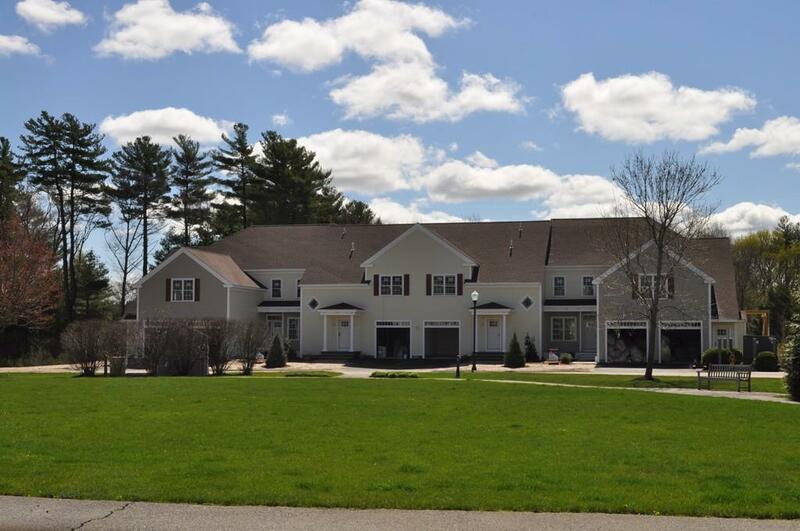 Listing provided courtesy of Stephen Webby of Era Belsito & Associates, Inc..